Karachi: Today, in support of World Blood Donor Day on June 14, we are launching Blood Donations on Facebook, a new center where people in Pakistan, Bangladesh, Brazil, and India can find opportunities to donate nearby. We are also running a campaign in these countries to raise awareness of blood shortage and the importance and impact of donating. We know that when donors have information and opportunities to give, they step up to help. But often donors don't know where and when to donate. 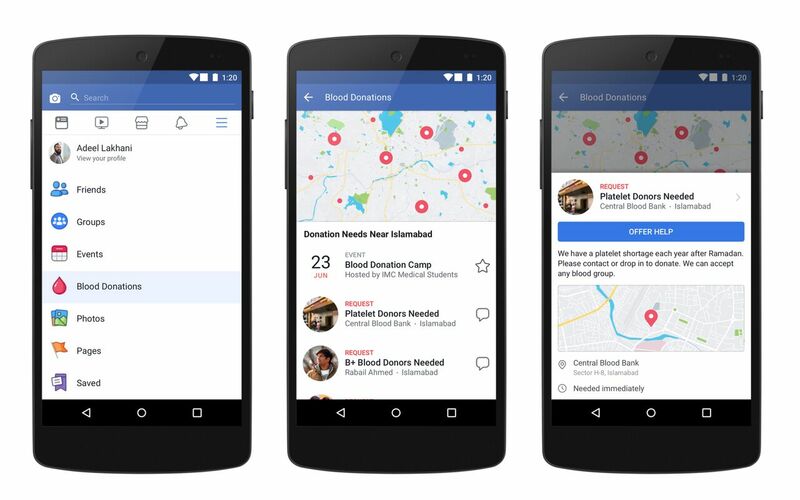 Blood Donations on Facebook shows people opportunities to donate in their city, including nearby blood donation events, requests for blood donors and blood banks. 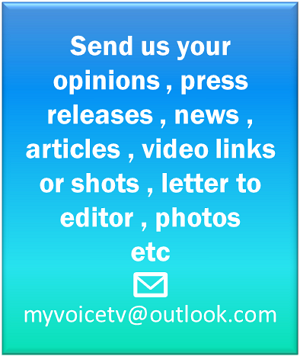 We have also made it easy for organizations to add requests and events to the center. 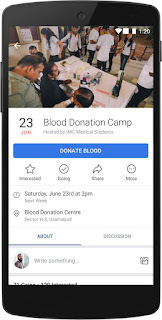 People will be able to access Blood Donations on Facebook from the explore menu on their device. “During the summer vacations and in the holy month of Ramadan blood donation rates fall in Pakistan and the past few years these times have overlapped and caused real hardship to the patients, particularly the large population of transfusion dependent thalassaemia patients.